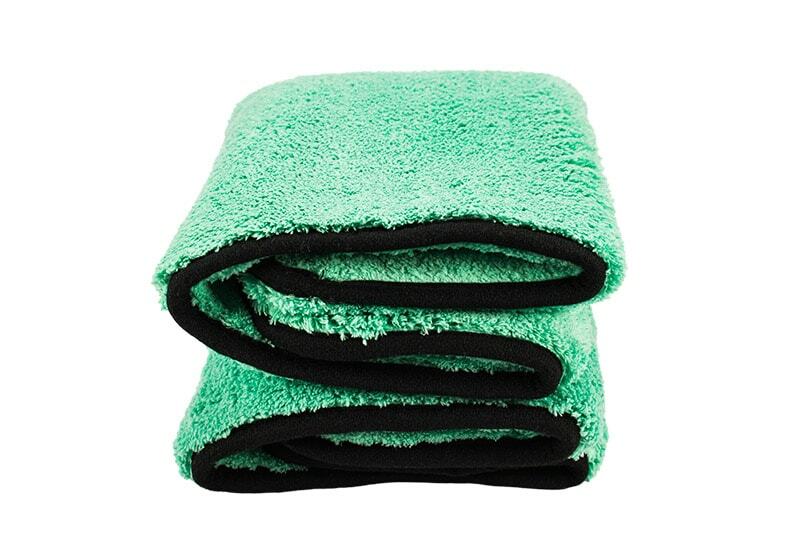 Drying Towel 50x70cm (1200 gsm). high grammage, very soft and dense wich provides a really deep absorption capacity . 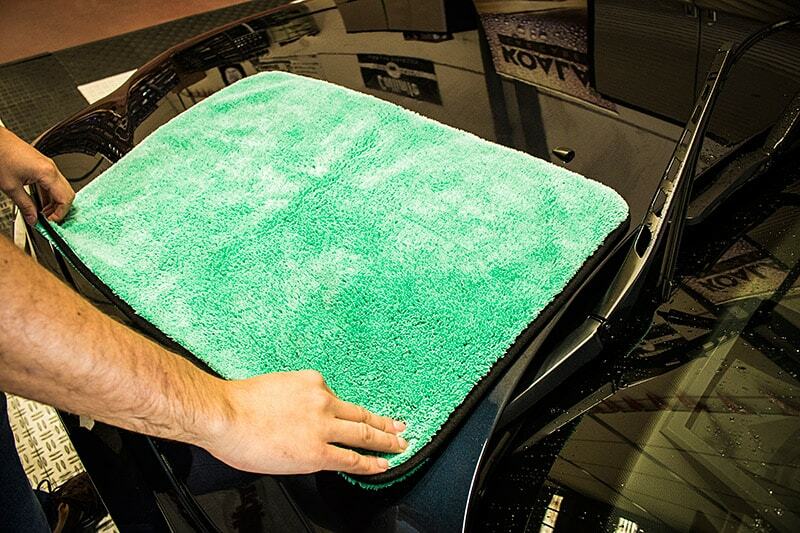 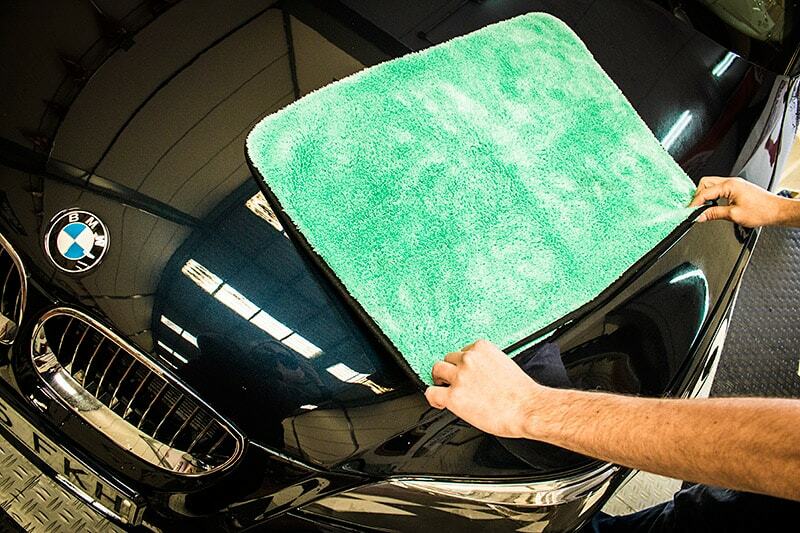 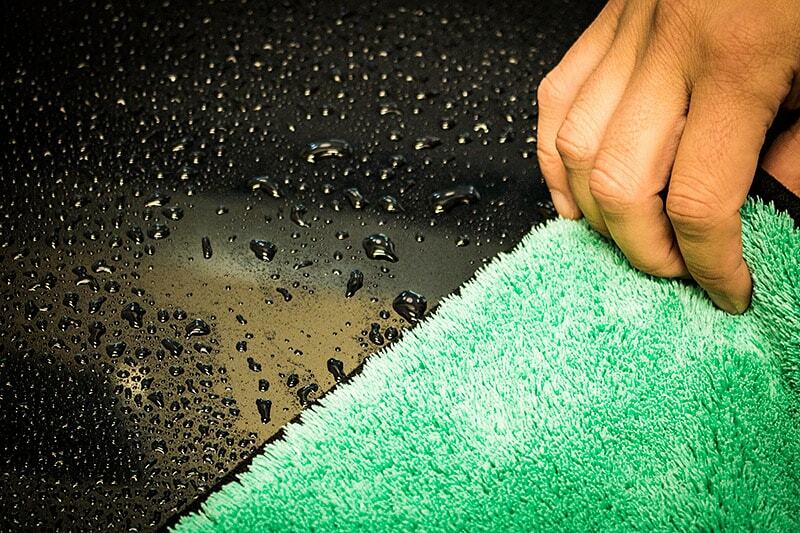 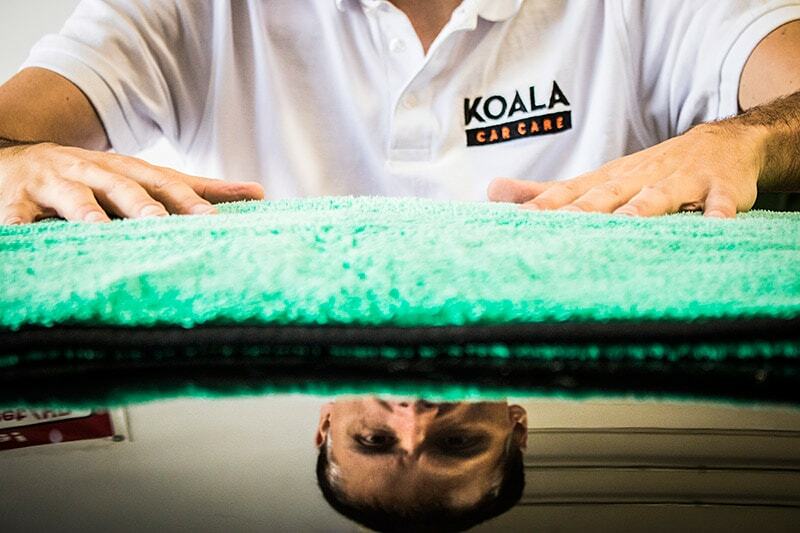 It is practical and convenient to use, ensuring a drying process free of scratches and marks. 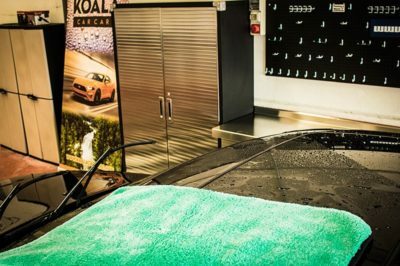 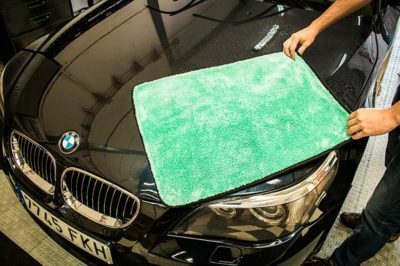 WHY SHOULD YOU USE THE MELBOURNE DRYING TOWEL? 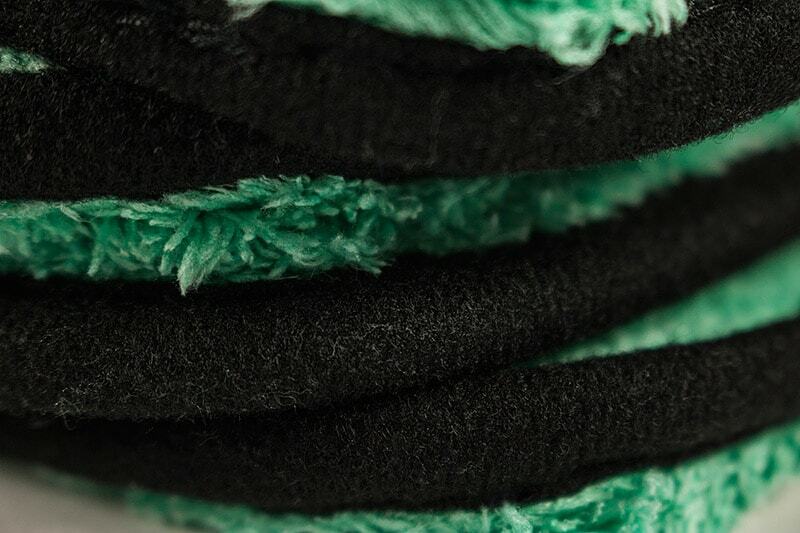 Its synthetic fibers absorb a large amount of water, dry without leaving lint . 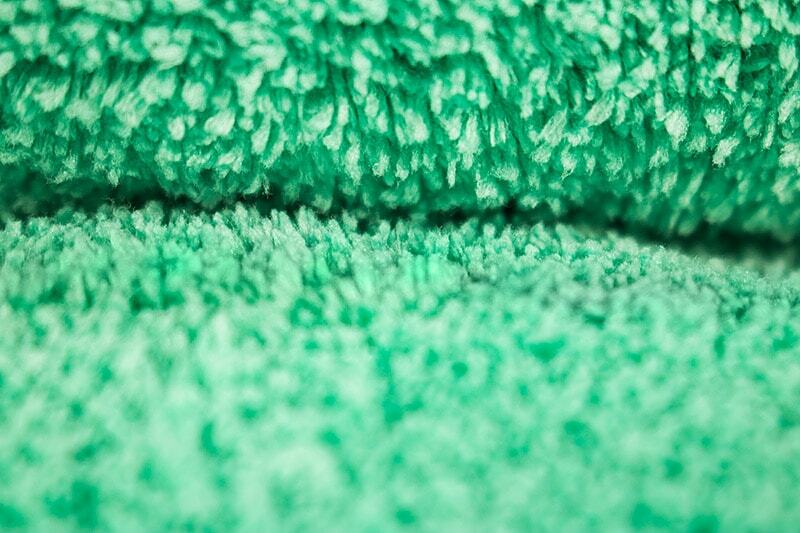 Really soft finish. 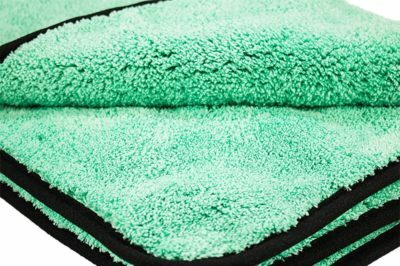 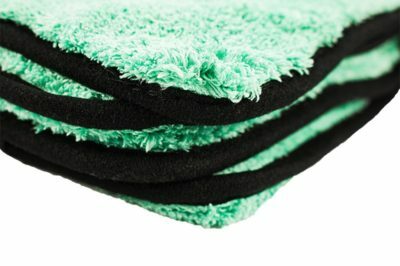 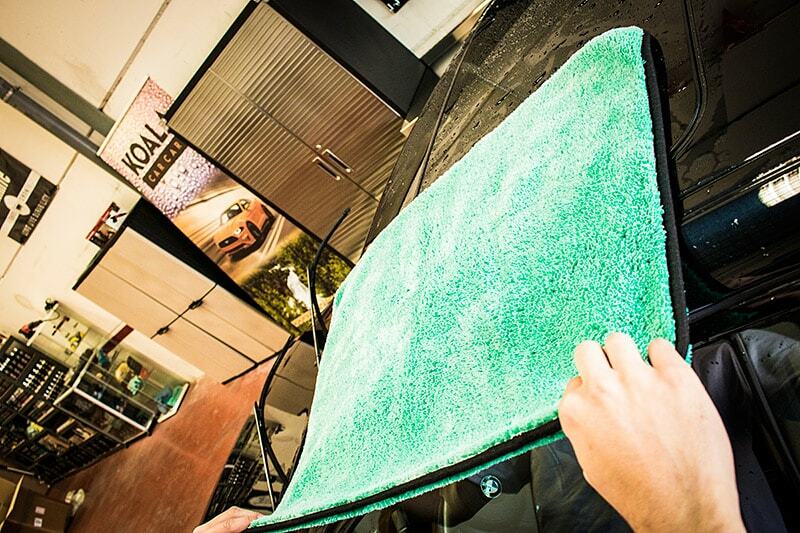 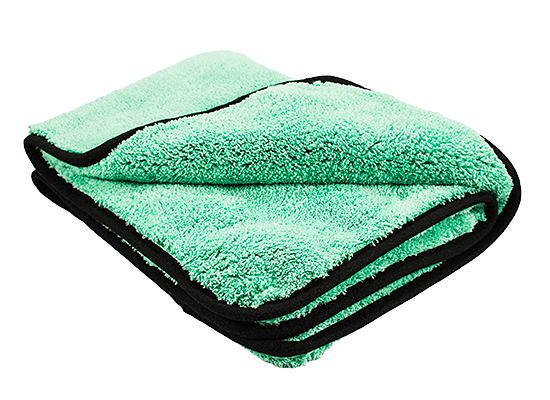 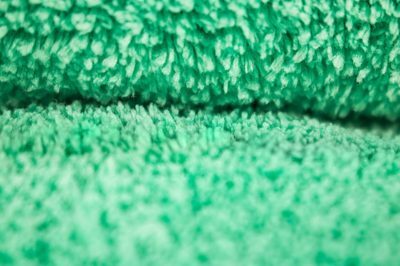 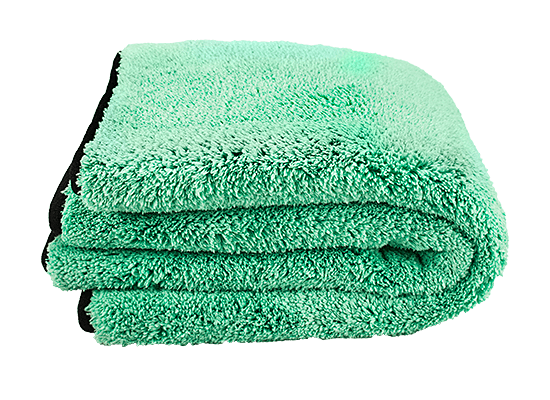 The Melbourne towel its fabricated with the highest-quality materials to ensure efficiency and durability. It stands out for the softness and dense grammage (1200gsm) Large dimensions.